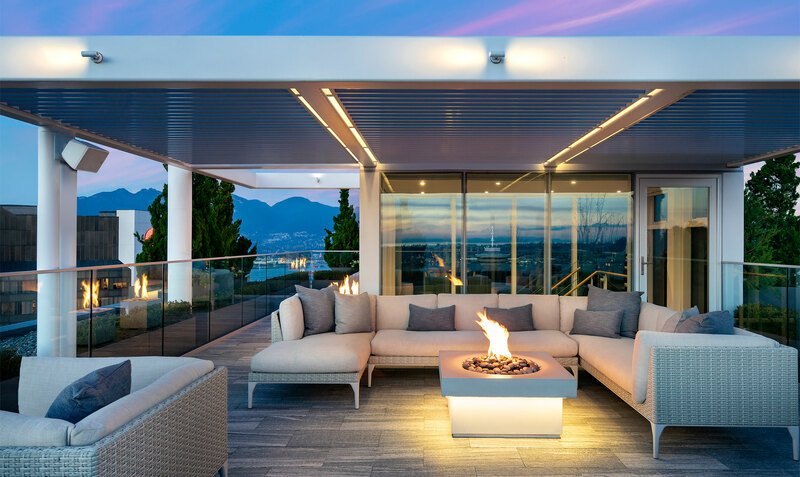 The VANCITYliving team is a group of established Real Estate Advisors in Vancouver, BC. Awarded the Top Producing Team for Engel & Volkers America in 2017, our team has the credentials to prove it. With over 14 years of experience, we pride ourselves on providing top quality service through our extensive local knowledge of buildings, neighbourhoods, regulations and more. We take pride in our innovative marketing tactics and creative thinking to get the job done! Whether you're looking to buy a home or sell, we are here to help you every step of the way! Stay up to date on the market, exclusive listings and real estate news!